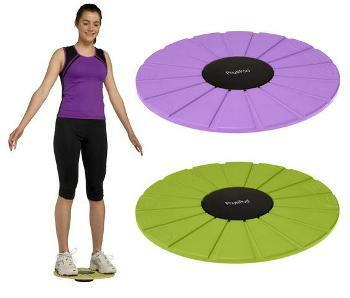 The sleek and modern design of the PhysiPod AH-BB-G Green Balance Board will make you want to exercise on it all day long. This hard working device will last forever. 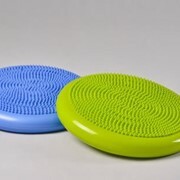 Extremely strong and stable in design, with a superior non slip surface, it will be perfect for all of your balance retraining and core strengthening needs. 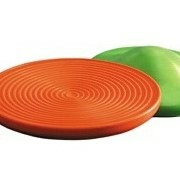 The surface has been specially designed with grooves and texture, to increase traction and grip. 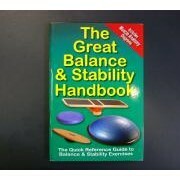 Excellent for rehabilitation, balance, strength, core stability and range of motion. 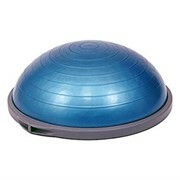 We think you will have fun on this whilst you achieve your rehabilitation goals. PhysiPod is a business, trading out of Melbourne, Australia. We are committed to supplying the Allied Health industry with high quality, niche range of 'essential' consumables for physiotherapists and podiatrists. PhysiPod's owners are both Allied Health professionals who have worked in the physiotherapy and podiatry industries for the last 24 years. Years of working as clinicians, has allowed us to leverage considerable knowledge from both professions. This in turn, has led to the research and development of several products By Professionals For Professionals. We hope you find our products superior in design, performance, durability, quality and cost. The orthotic range is a unique innovative design aimed at reducing the clinician's 'hands on' time. 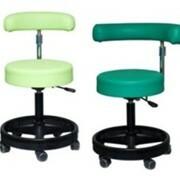 Similarly the latex range is also unique and time saving for the physiotherapist or Allied Rehabilitation Provider. 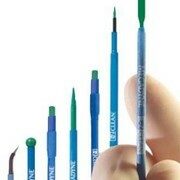 In short our products are all items we would both like to use in our own clinics. Mention MedicalSearch so PhysiPod can best assist you! Get a callback from an expert at PhysiPod to help answer your questions.